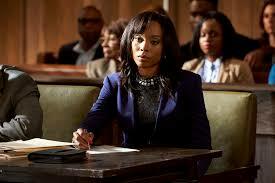 BET Network’s new series In Contempt tells the story of Gwen Sullivan (Erica Ash), an opinionated public defender who doesn’t always follow status quo when representing her marginalized clients. 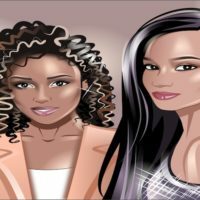 The DivaGals attended a panel discussion with the cast of the new series, and yes, the conversation got heated. But it needed to. It’s estimated that more than 75% of criminal cases use the public defense system, according to a study by Huffington Post. This means only one-quarter of Americans accused of a crime can afford, or care to hire a private defense attorney. Of these citizens using the public defense systems, racial minorities constitute the vast majority. Listen in as Erica and fellow series stars Richard Lawson (who plays her dad) and Christian Keyes (who plays her lover) speak about the problems in the system and their own personal run-ins with biased law enforcement. In Contempt premieres Tuesday, April 10 at 10 p.m. on BET. 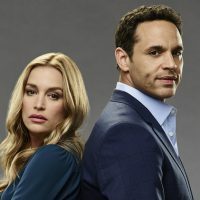 ABC Press Tour Summer ’16: Why We Don’t Mind If Notorious’ Daniel Sunjata Is A Little Manipulative! WATCH THIS TONIGHT! Black Love on fyi, Network!